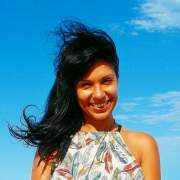 Zarah is a dancing yogini following wisdom paths that continue to evolve her understanding of the intricacies of life. 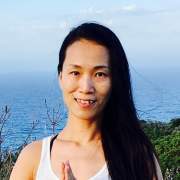 With a personal yogic practice spanning 20 years and yoga training encompassing over 800+ hours of tuition in various yoga styles including Hatha, Vinyasa, Chakra, Pre/Postnatal, and Yin. 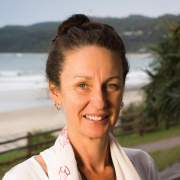 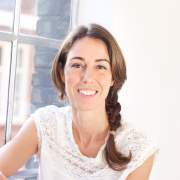 Zarah also holds a Bachelor of Science in Genetics and has trained in Shiatsu Massage and is now completing training in Remedial Massage. 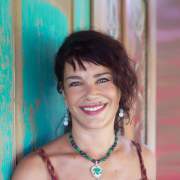 Zarah thus speaks from a place of integration, wholeness and scientific understanding focused on one’s innate well-being and healing mechanisms. 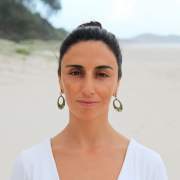 A class shared with Zarah is a dance of reverence, it is curious passion for movement, it is surrendering to upmost sensitivity, compassion and melting into a nurturing realm of connection with all.